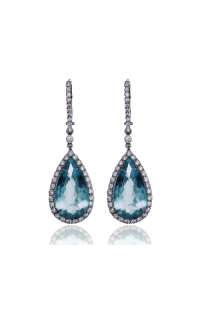 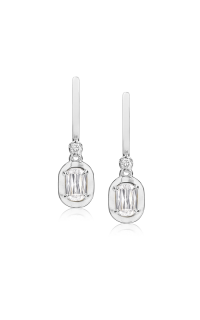 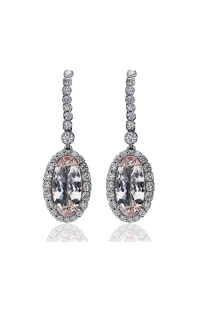 yourself with these beautiful Drop earrings from Christopher Designs. 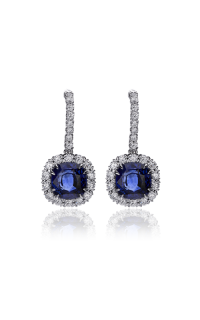 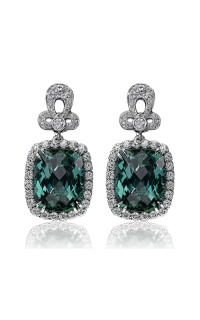 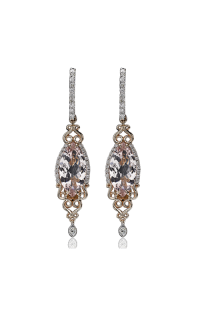 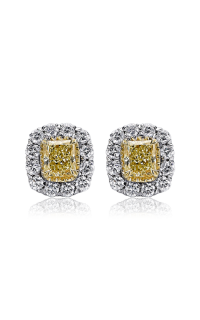 A part of their Earrings collection, they are sure to dazzle with their one of a kind design. 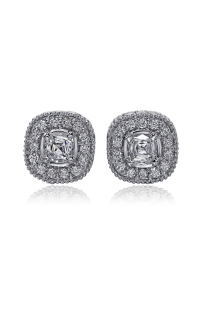 Model number L281ER-LCU085 brings luxury to any event, made from 14k white gold. 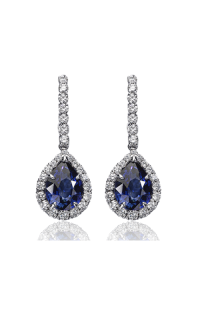 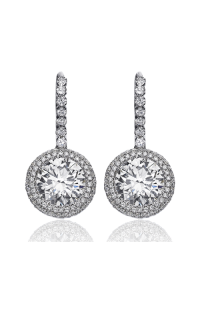 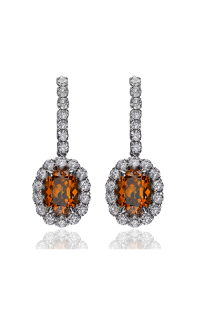 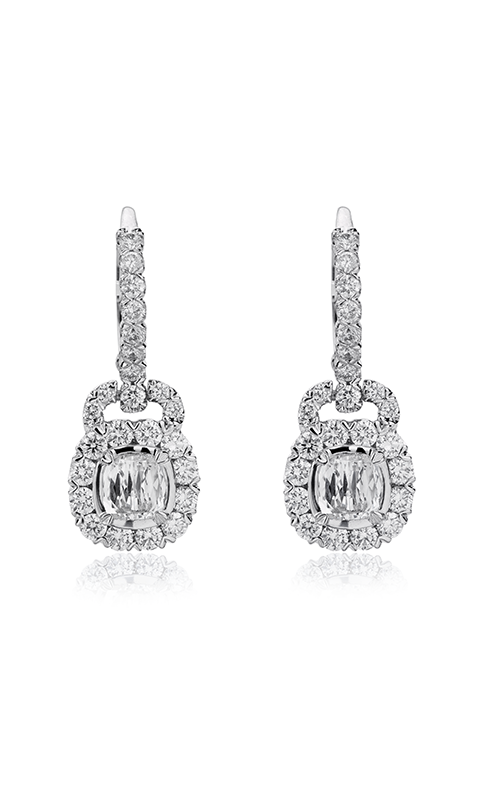 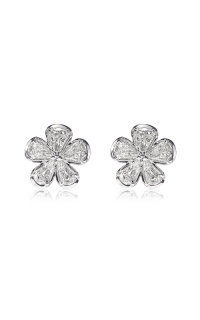 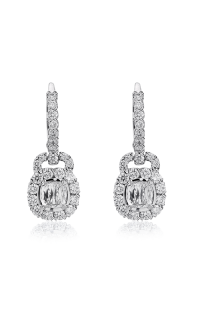 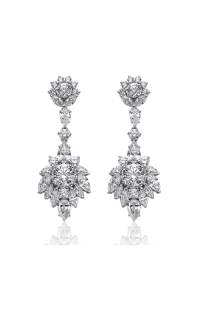 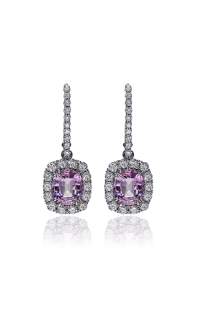 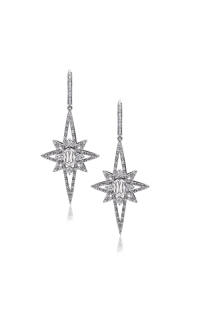 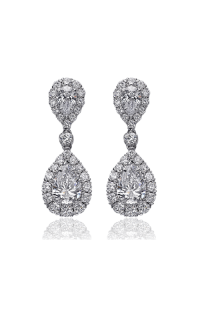 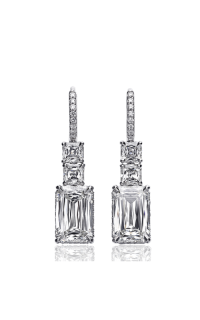 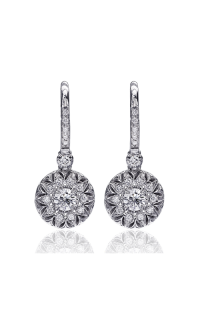 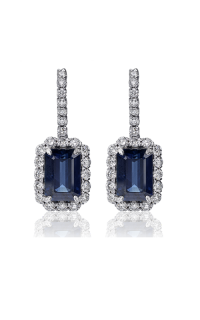 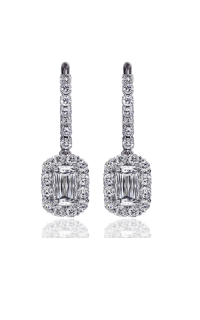 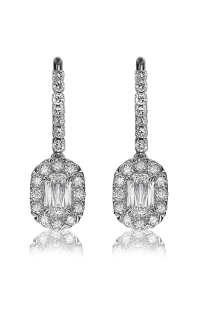 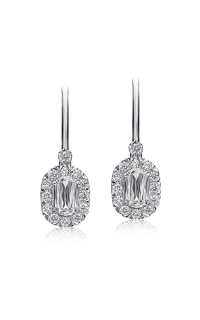 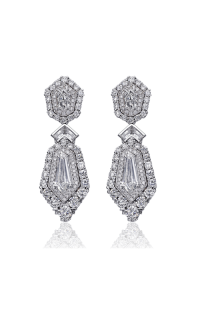 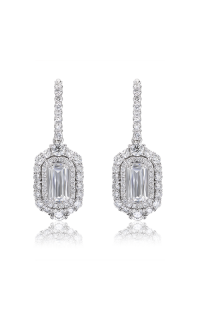 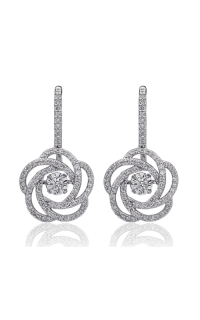 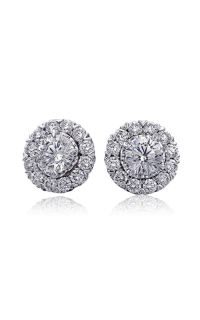 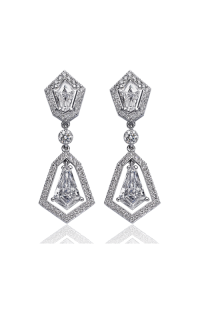 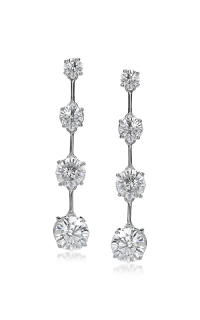 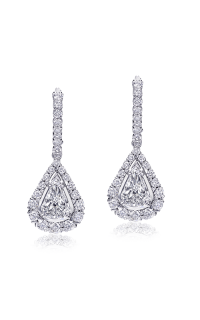 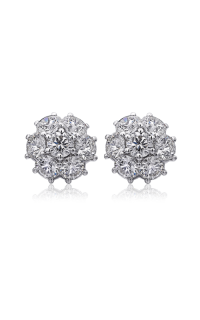 These Halo, Diamond earrings are crafted with only the finest materials.